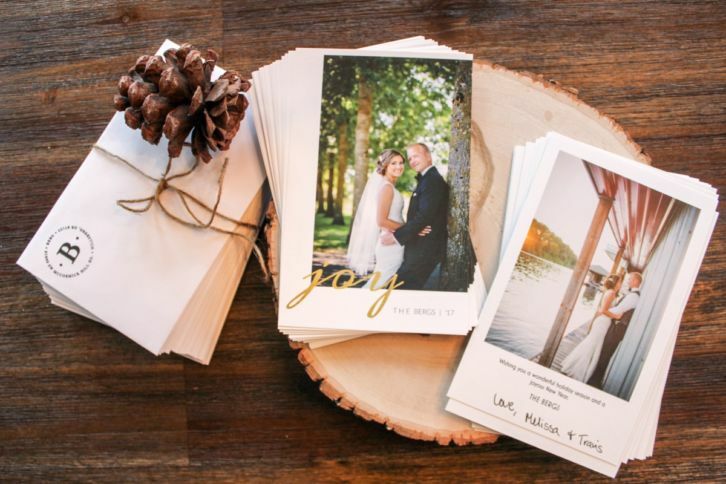 Spread some cheer this holiday season with personalized cheap Christmas cards. Make your Christmas cards unique this holiday by creating your very own DIY photo Christmas cards. Sprucing up your home is as simple as changing out the table decorations season to season. 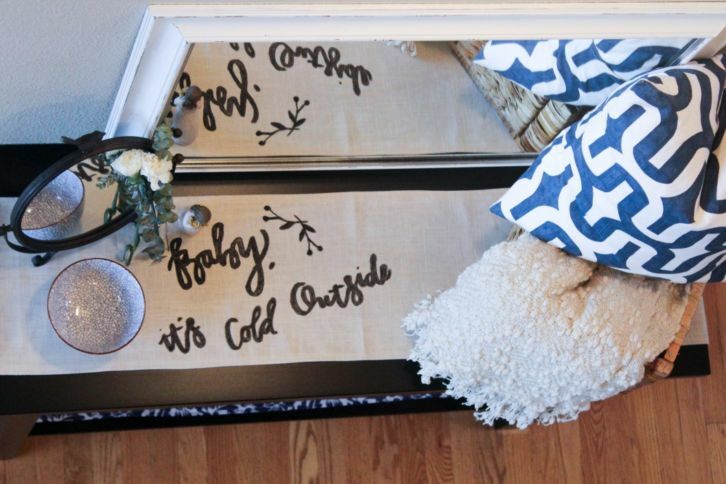 Whether you’re looking to create a holiday display to grace your dining room table or just want to create an extra focal point in your entryway, a holiday table runner is a perfect solution. Welcome your holiday guests with eye-catching place settings fit with custom holiday menu cards. 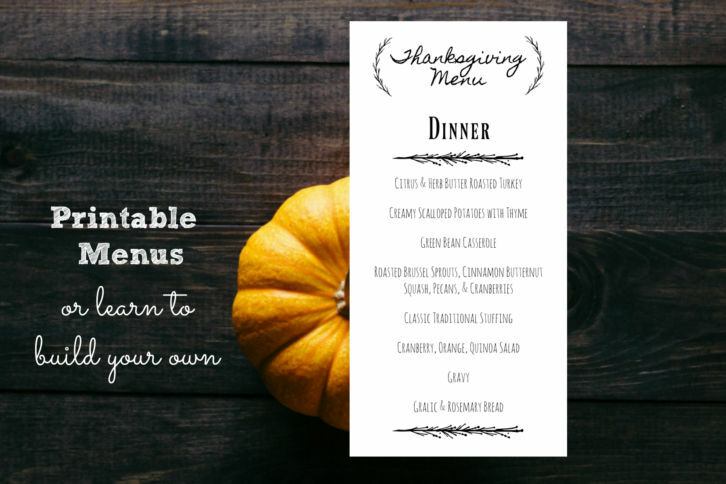 Design your very own custom elegantly rustic holiday menu cards.